Create a comfortable seating space with this quilted floor cushion cover. 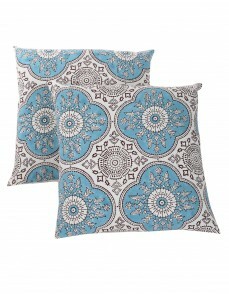 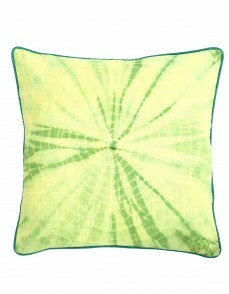 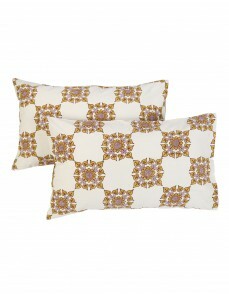 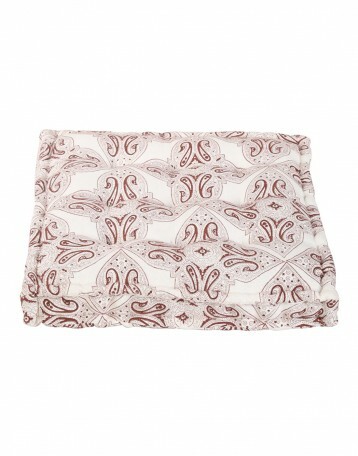 The printed paisley leaves pattern make this large floor cushion cover an attractive accessory. 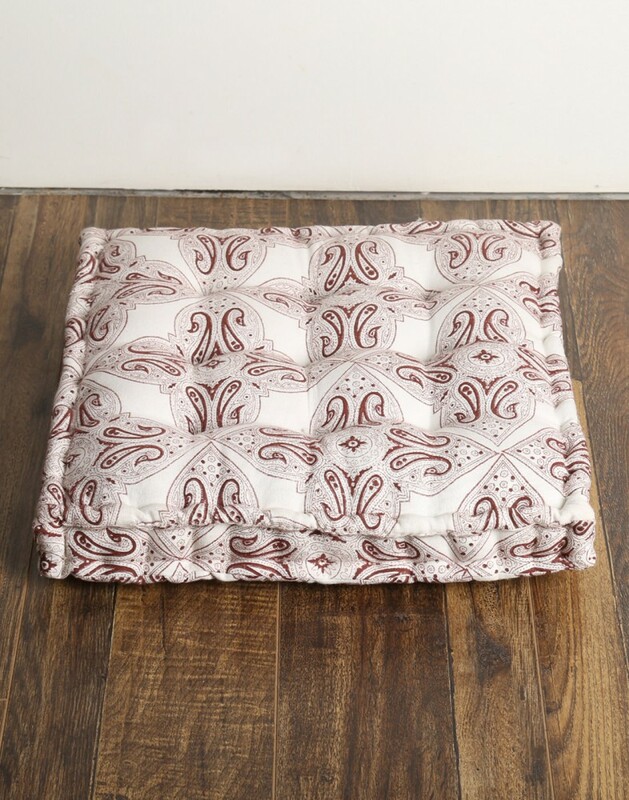 Use it in the kids room or the living room for a relaxed seating on the floor.Generously filled and structured for the additional seating that is manageable when you have lots of guests over. 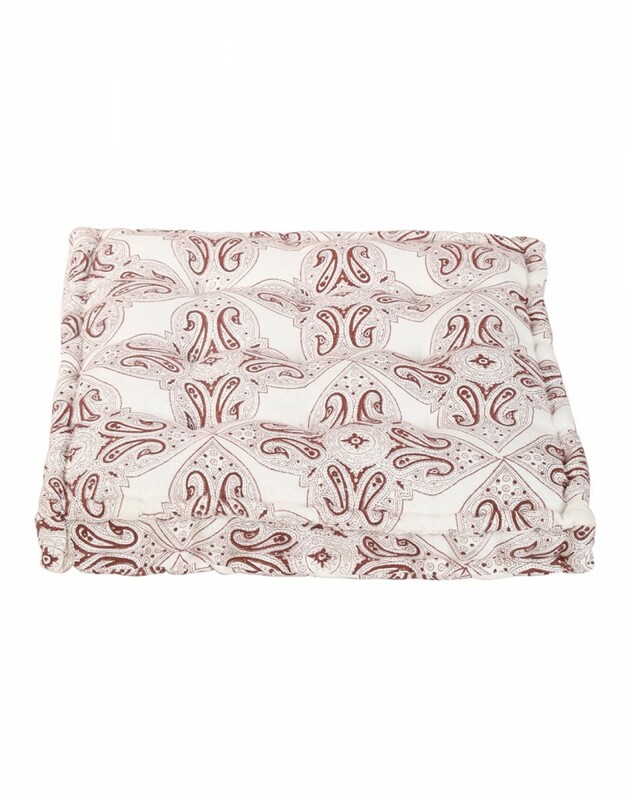 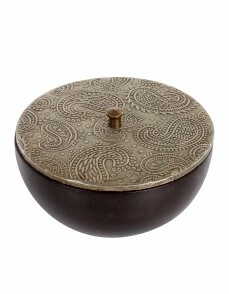 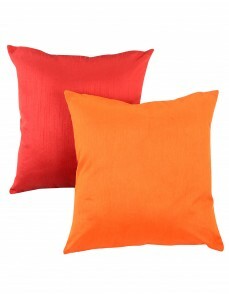 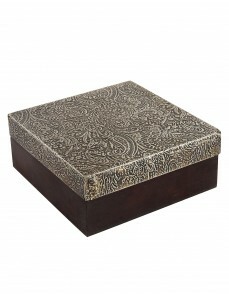 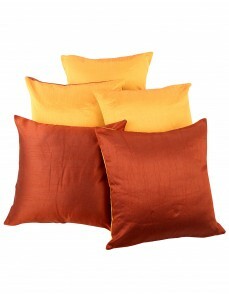 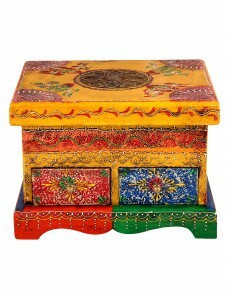 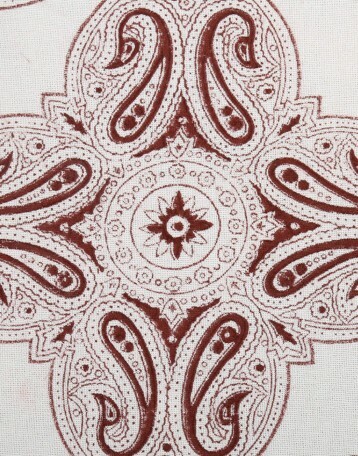 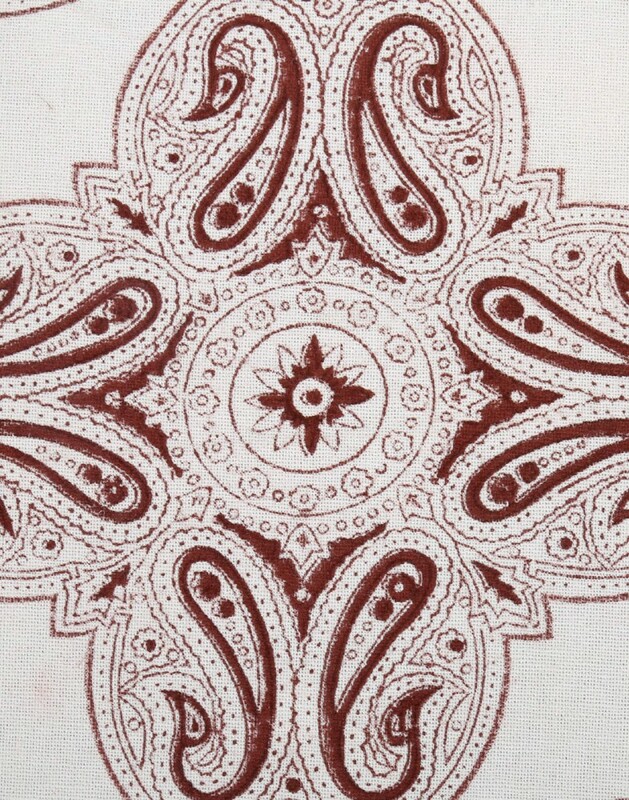 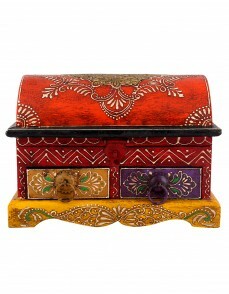 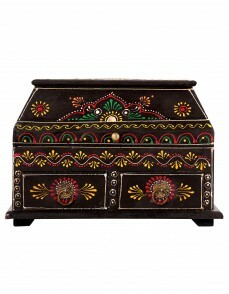 The handblock printed thick cotton canvass is a plus for rough use as well.